Built to shred the hill all day long, this insulated jacket sports a 100g heatseeker liner coat that makes a stylish garment on its own, giving you three jackets in one: wear the liner, the shell or both together for fully insualted waterproof breathable protection. HyVent: A superior, waterproof breathable technology utilizing a polyurethane (PU) coating that consists of a tri-component mutli-layer formula for waterproof protection, moisture permeability and durability. 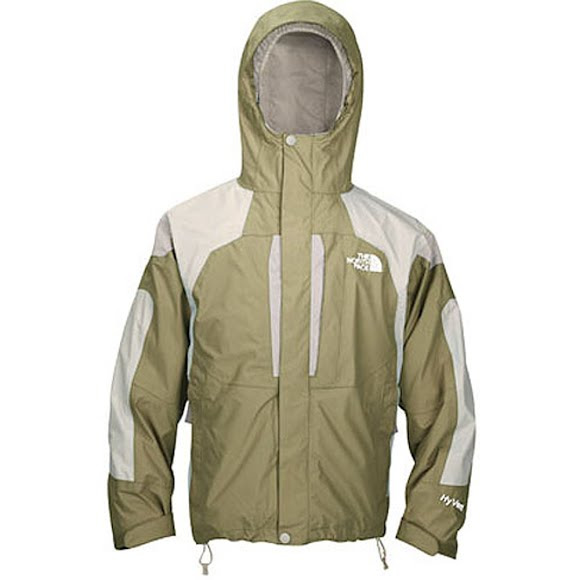 HeatSeeker is The North Face&apos;s synthetic insulation that offers a great heat to weight ratio and is highly compactable and durable as well as retaining it&apos;s insulative properties when wet.